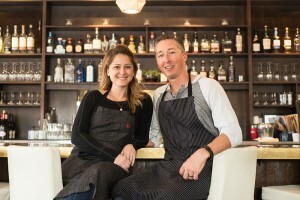 Husband and wife duo, Brooke Williamson and Nick Roberts, operate seaside restaurants, Hudson House (named after their son) in Redondo Beach, The Tripel in Playa del Rey, as well as the country mart-inspired Playa Provisions, also in Playa del Ray. Recently, Williamson was the runner-up on Bravo TV’s Top Chef, hosted MTV’s first culinary series House of Food, and is the youngest woman to have been invited to cook in the James Beard House. 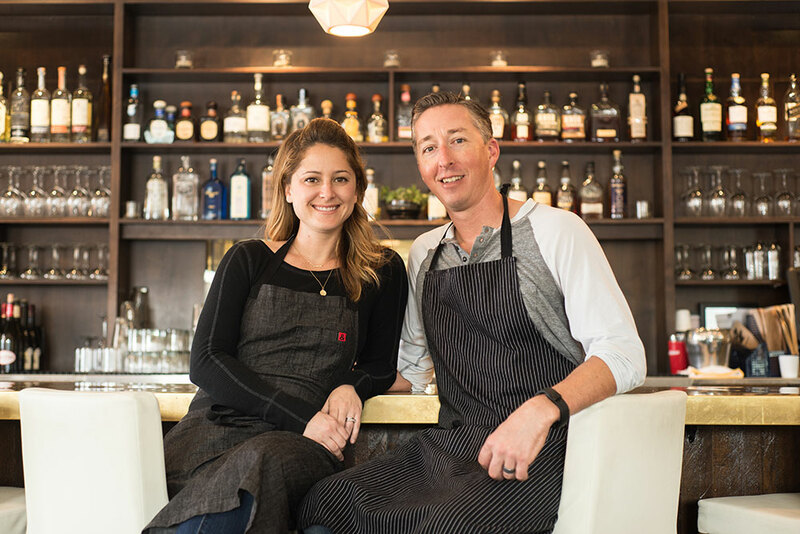 Williamson got off to a fast start at an early age, opening Amuse Café in Venice, and later Beechwood with after gaining prominence at Zax in Brentwood. The classically trained, Roberts, refined his skills with New York heavyweights Daniel Boulud at Café Boulud and Alain Ducasse at his eponymous Manhattan restaurant. Courtesy of Brooke Williamson & Nick Roberts.